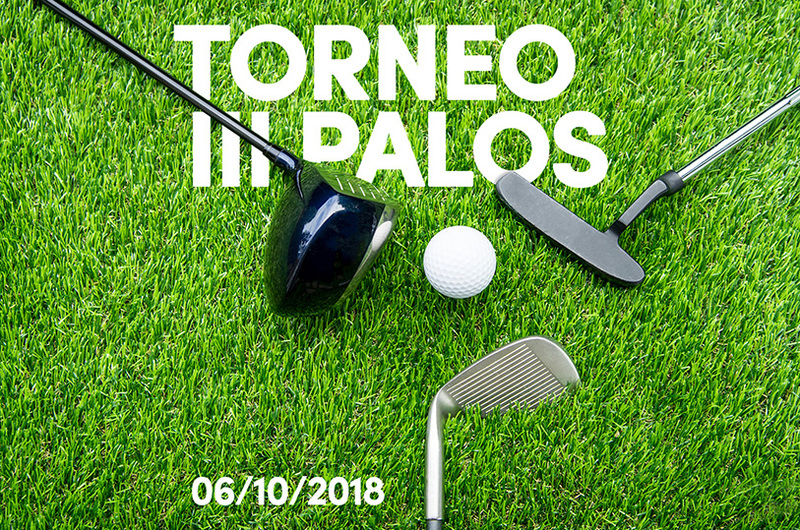 On 6th October, Golf Ibiza organizes a golf tournament for members, subscribers and visitors of Golf Ibiza. The tournament will start at 9.30. and at the end of the test, a cocktail will be served with awards at the Hoyo19 restaurant. There will be four categories, 1st, and 2nd male category and 1st and 2nd female category. · 2nd Classified in the male category. · 2nd Classified in the ladies category. 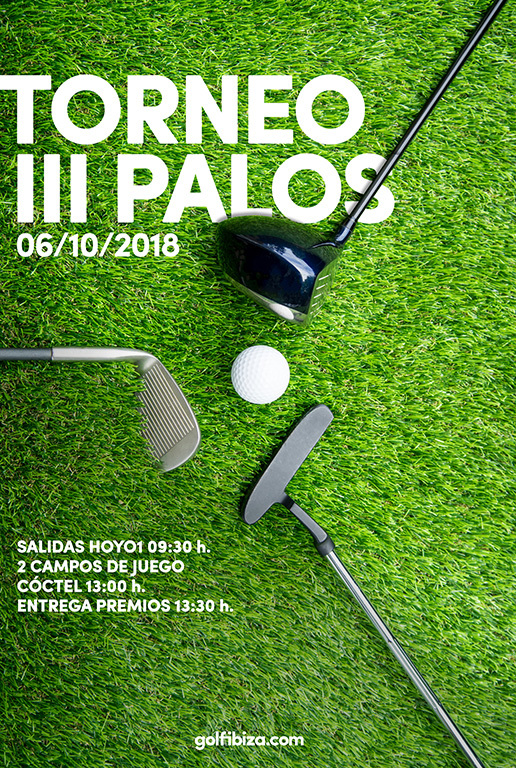 The tournament will be played under the Individual Stableford modality, and all players with a valid license and handicap may participate. 1st LADIES CATEGORY (HCP 0-15.9), exits from hole 1 from 9: 30h. Golf de Ibiza course. 2nd LADIES CATEGORY (HCP 16-36), exits from hole 1 from 9: 30h. Roca Llisa course. * Departures according to the number of registered. The cocktail and the awards ceremony will be held at Hoyo19 Restaurant from 13.00 to 14.00. Registration is open until Friday, October 5, 12.00 am. We’ll be waiting for you in Golf Ibiza!